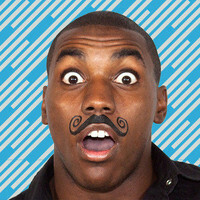 StacheTATS - the Original Temporary Mustache Tattoo! StacheTATS are an inexpensive, innovative way to express yourself! They go on with just water! 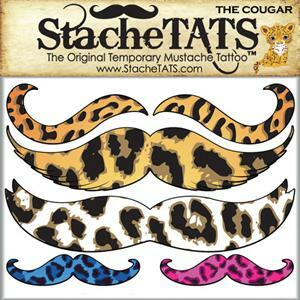 StacheTATS are made with 100% FDA certified eco-ink and come with 2 alcohol wipes for quick removal. These temporary tattoo moustaches are sweat-proof, beverage proof, they won't fall off and they don't itch or tickle! You won't even know it's there! Great for men, women and children.